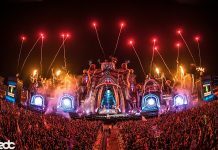 Electric Daisy Carnival- EDC Mexico 2017 returns to Autódromo Hermanos Rodríguez with new production Saturday, February 25 and Sunday, February 26. 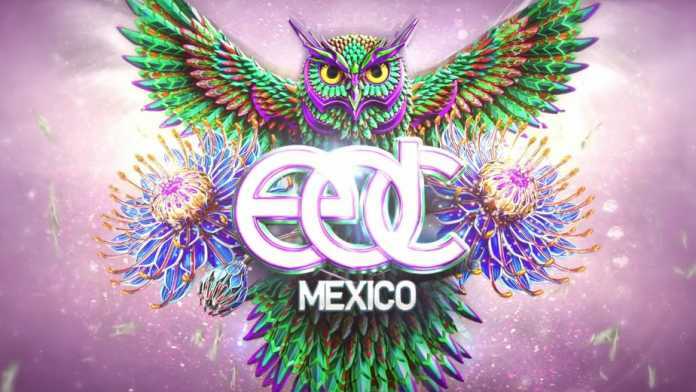 The official artist lineup for the 4th annual Electric Daisy Carnival– EDC Mexico 2017 has been revealed. Fans were encouraged to decode the roster of artists before they were released, using only a cryptic lineup graphic in EDC’s signature “owlphabet” language. In a matter of minutes, hundreds of participants took to social media to crack the code, revealing over 90 world-renowned artists performing across five immersive stages. Next year, fans of EDC Mexico can look forward to brand new elements never seen before in the country. The Upside Down House stage will make its way to EDC Mexico for the first time, marking its international festival debut. Last featured at Nocturnal Wonderland, the stage will be completely illuminated in bright neon colors, showcasing its 16-foot high DJ booth and intricate design. 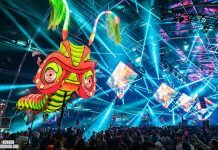 For the first time, Basscon, Insomniac’s brand dedicated to the harder styles of dance music, will bring its high-energy atmosphere to EDC Mexico, hosting its very own stage after a slew of sold out U.S. shows. 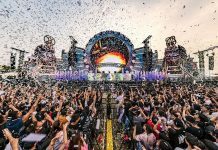 The Bassrush Experience will once again return to EDC Mexico, championing all styles of bass music including trap, drum and bass and more, with major international artists providing the soundtrack to an unforgettable party. 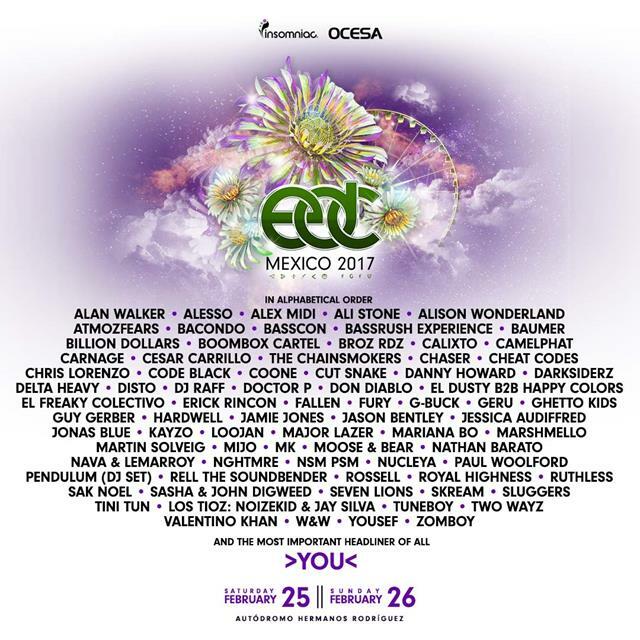 EDC Mexico 2017 tickets are now on sale HERE. Two-day GA passes are priced at $1,640 MX, while two-day VIP passes are $3,200 MX, before service fees respectively. The minimum age for VIP tickets is 18. 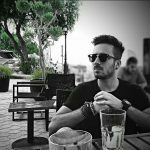 Additional ticketing information is available at Mexico.ElectricDaisyCarnival.com.